Rochester Hills, Mich (WJBK) - Traditional Irish Dance, young dancers mastering the sport, under the watch of instructor Miss Sophia. 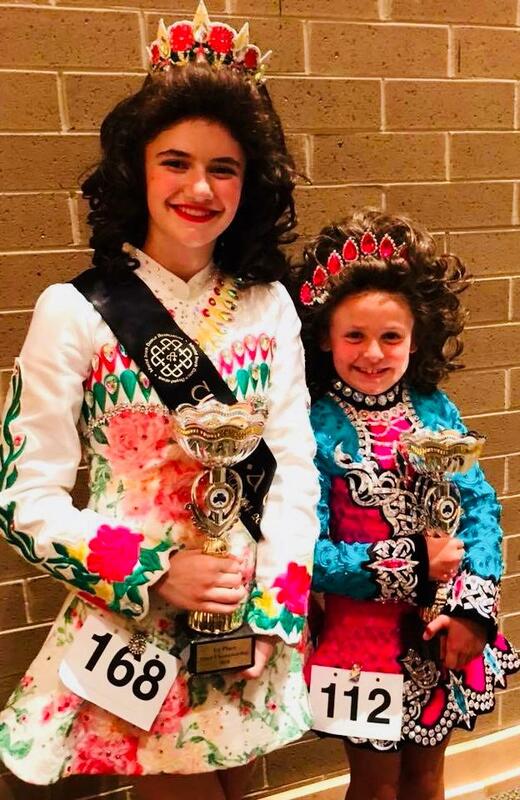 “I love the music and I still tap the toes to the music when I'm watching them dance,” Sophia Wizgowski said, Director at Shannon Irish Dance Academy. From Irish Decent, Sophia got hooked when she was their age. “I saw them at a St. Patrick’s Day party at a church I went to and I just fell in love with them and begged my mom to sign me up,” Wizgowski said. Now, she runs the Shannon Irish Dance Academy in Rochester Hills, home to world class dancers. 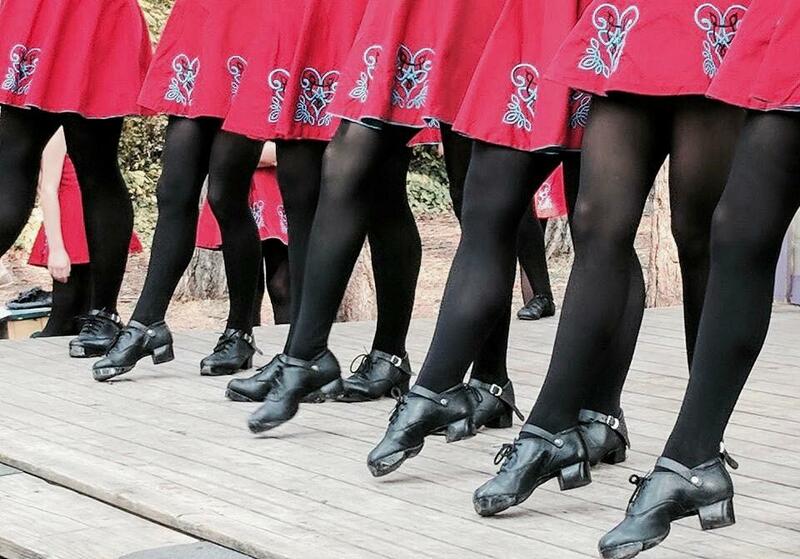 “We have Irish dance organizations to keep it alive because it almost died out,” she said. The famous Riverdance from the 1990's introduced the world to this style of dance paving the way for international competitions. Two girl's Mina and Reegan will compete in the Netherlands in April. “Our children and our girls see so much of the world through this sport,” she said. The St. Patrick's Day Season obviously the busiest time of year for them. They tour all month long all over performing. It takes hours and years of practice teaching confidence along the way. “When I was scared to perform at my first performance and my friends helped me and cheered me on,” Courtney said. Each says they were drawn to the toe tapping music. “When I was little I really liked Irish music and then my mom showed me "Lord of the Dance" and I said I want to do that,” 10-year-old dancer Mina said. It's a style as unique as its roots…a tradition they're hoping to keep passing on. They put in a lot of time and hard work to share what they do with the world,” Wizgowski said.